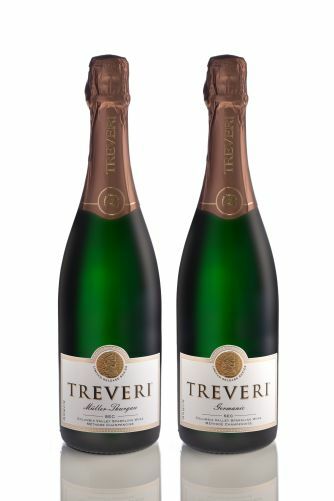 We at Treveri Cellars would like to invite you to join our fabulous Bubble Club! Our Bubble Club has two different club levels: Tirage Club and Cuvée Club. 6/8/2018 – Can we purchase more bottles of the wine that was sent to us from our wine club? I don't see them listed in the shop online. . . . Response From Treveri Cellars: Yes, you're welcome to purchase additional wine with your shipment by either calling us at 509-877-0925x3 or emailing us prior to your shipment going out.